It’s easy to sometimes underestimate just how varied Canada is. Under its sprawling canopy of six time zones and weather diversity, the country embraces two official languages and people from all over the world. One of the best ways to therefore experience the country is to get a taste of its miscellany of festivals. Take your pick from cowboys, fiddlers, snow art and more. 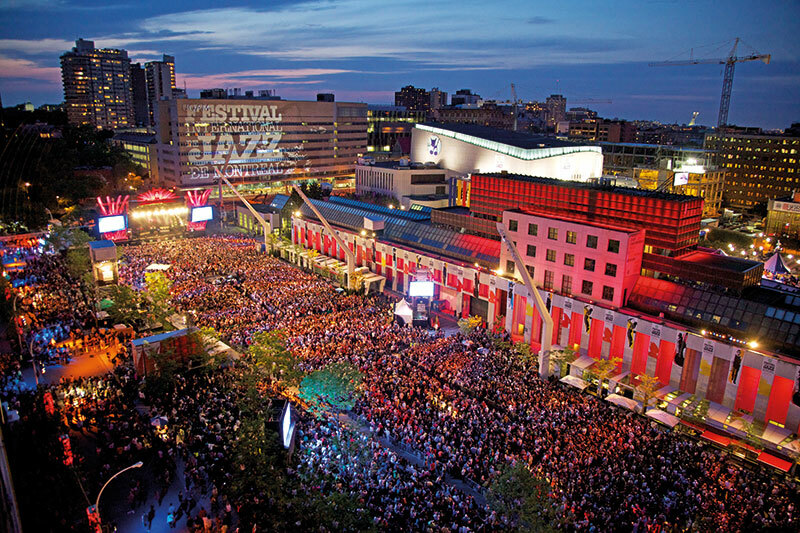 Rated the world’s largest jazz festival by Guinness World Records, the Festival International de Jazz de Montréal has, for over 35 years, transformed the city into a hub for music lovers. The event offers attendees a choice of hundreds of concerts, from intimate shows by Montreal-based musicians to big blowouts with international superstars. 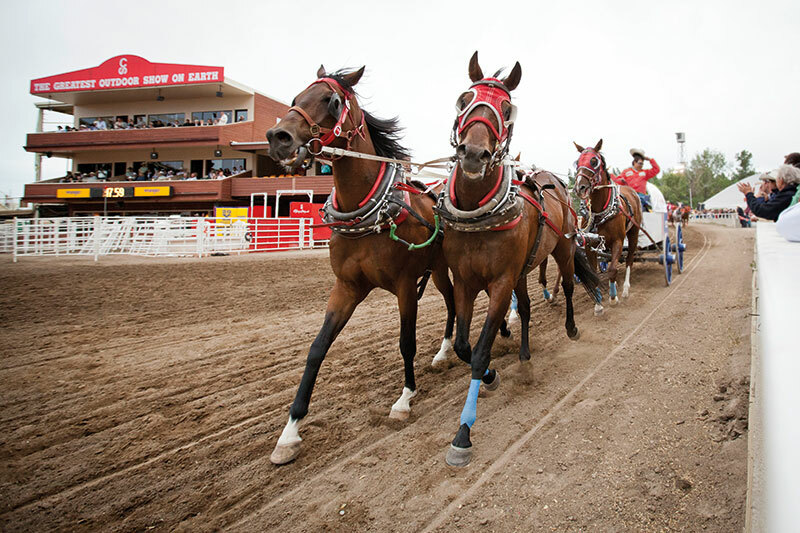 Put on your cowboy hats and head to Alberta in July for this annual rodeo; the roots of which can be traced back to the Calgary and District Agricultural Society’s first fair in 1886. The 10-day event features rodeo competitions, chuck wagon races, a midway carnival, live music and a traditional two-and-a-half mile parade with floats, bands, horses, celebrities and cultural performances. 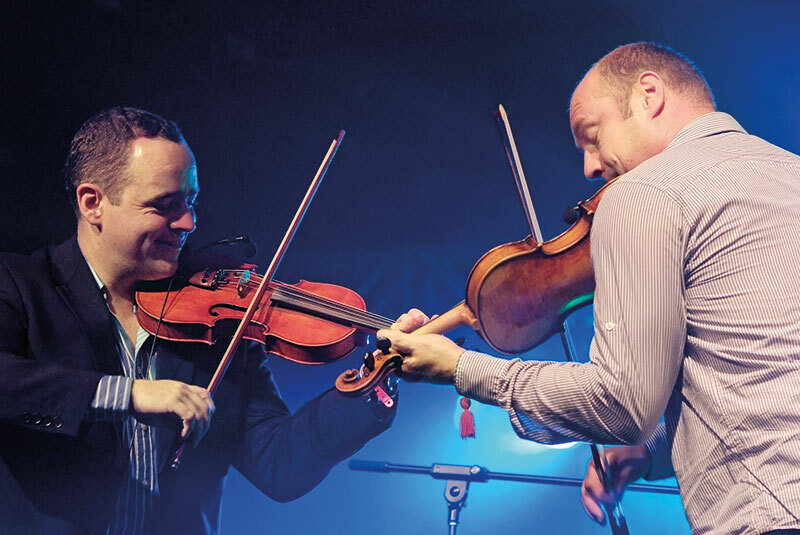 For nine days in October, Cape Breton Island is home to a unique fete with musicians, dancers and storytellers celebrating each community’s contribution to the island’s Celtic culture. If you like fiddles, this is where you should be! 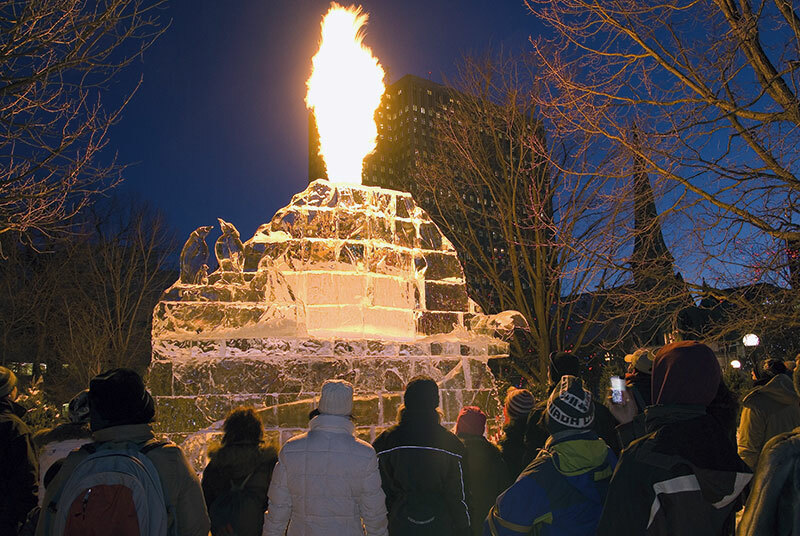 Celebrate the onset of winter during three fun-filled weekends in Ottawa. Grab your skates and glide along the Rideau Canal Skateway, the world’s largest naturally frozen ice skating rink, amid concerts, outdoor dance parties, extravagant ice sculptures and snow playgrounds.